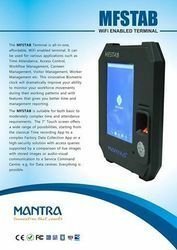 Our product range includes a wide range of standalone card based time attendance device, mfs tab aebas terminal, essl x990 biometric time attendance system access control and fingerprint device database capacity bio-868. No. 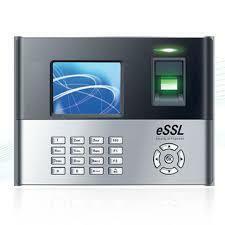 Of Card Readers Supported 4 Access Software Database SQL Server Door Interlocking Available Communication Interface-TCP/IP Web Browser Builtin Access Control Software Data base-SQL Server Map Designing available for Doors Date protection if no Power Supply 10 year. 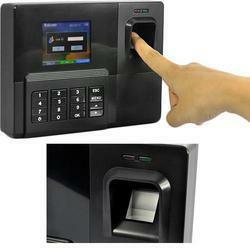 Looking for Fingerprint Attendance Machine ?